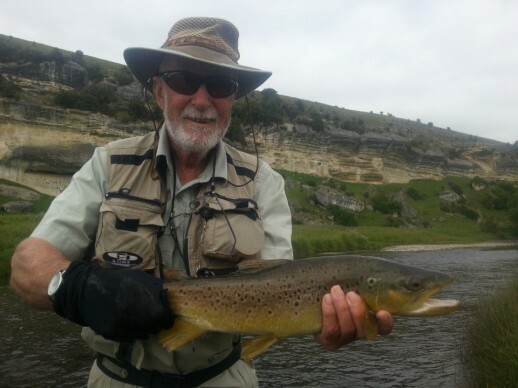 New Zealand Fly Fishing Season about to start ...book your expedition! 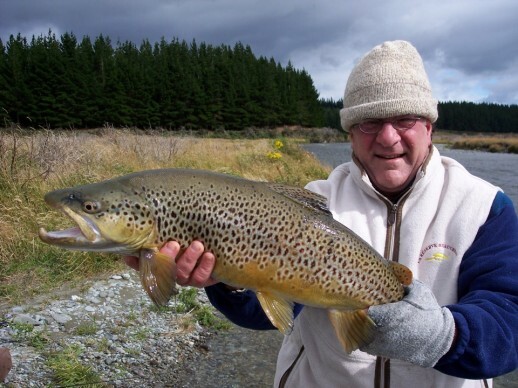 New Zealand Fly Fishing season starts soon……..are you ready? 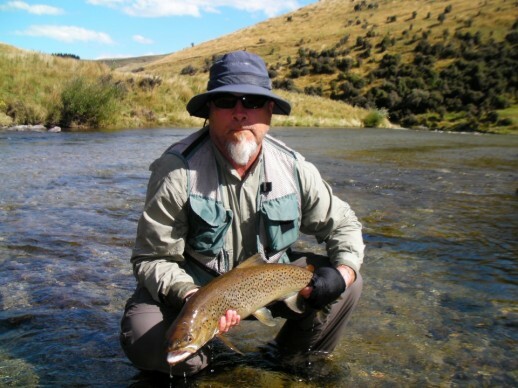 Read my post from the previous season on some things to prepare yourself for the New Zealand fly fishing season. 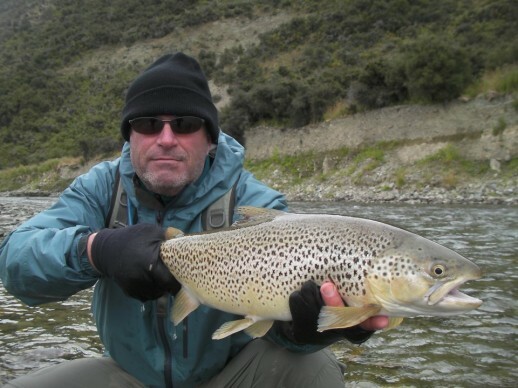 I have had a busy winter teaching skiing in Queenstown and have a few more weeks to go until I really turn my full attention to the pursuit of catching trout but have started going thru all the gear prep to make my New Zealand fly fishing season awesome, it takes a bit of time but is well worth working thru now so when it’s time to hit those rivers the rods gets well bent. I finally got the chance to sit down and whip up a quick vid from last season late summer’s fly fishing and I am working on another, just a little tease to get you all fired up for the new fly fishing season. 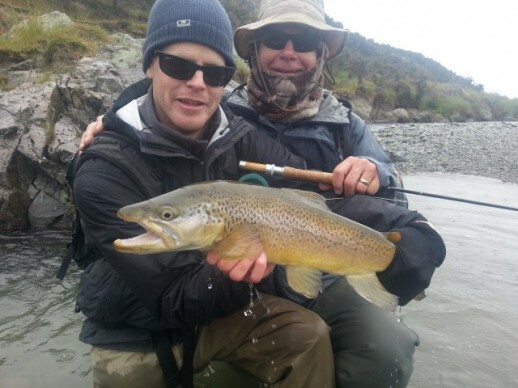 I hope you enjoy this little bit of New Zealand Fly Fishing Expeditions footage! Stand still …….don’t walk and film! Don’t worry about zooming in/out stay on wide. Rinse aid on camera lens if filming underwater footage of trout! Remember to get more out takes for editing. 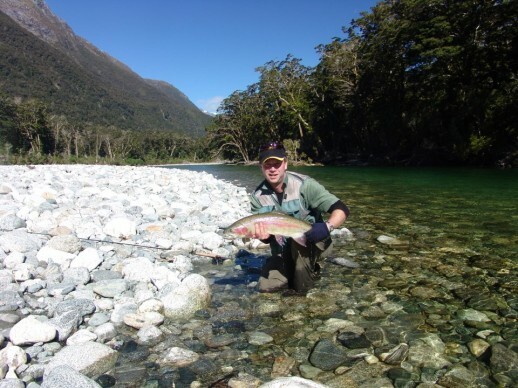 My good friend and guiding buddy Chris has written a good piece on the opportunities that are around between now and the season opening. 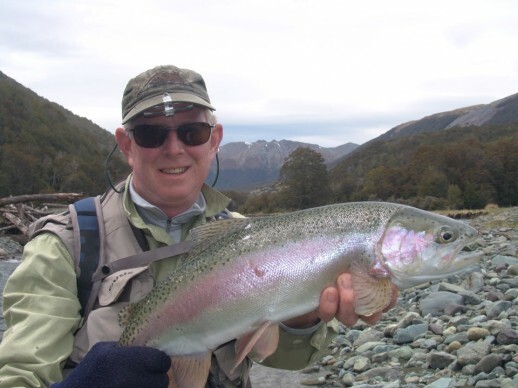 Like him, I will be getting amongst it over the next few weeks as time allows to chase those fish on the whitebait frenzy and trying to hit some of those rainbows before they run for spawning. 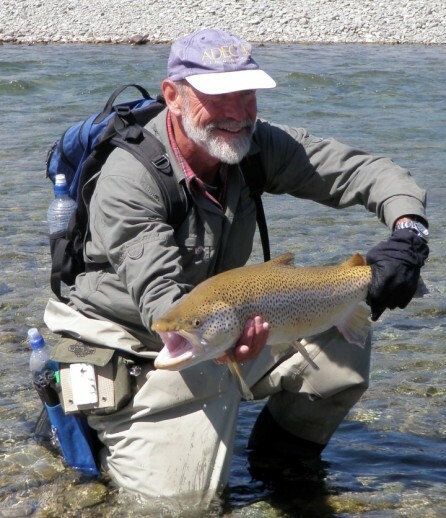 Make sure you book your New Zealand Fly Fishing Expeditions trip for the season early to ensure you can get the time period you want.